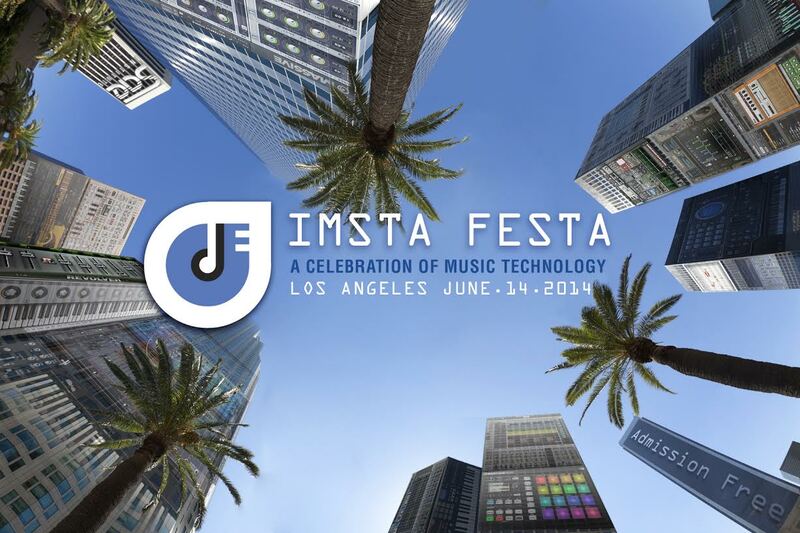 IMSTA FESTA Los Angeles is on June 14. It’s free! If you’re going to be in Los Angeles on June 14, IMSTA FESTA is happening! You’re invited, it’s FREE, and you should click here to register. If you’re in the neighborhood, and into digital audio, then you should probably stop by. It’s an excellent opportunity to elbow-rub with world-class software manufacturers, and meet some of the great minds behind great software. Networking opportunities abound, and you’ll be surrounded with folks who love software just as much as you do. Here’s some of the greatness that awaits, copy/pasted from their press release. PreSonus LIVE Airs Today, June 6! 2 p.m. CST / 3 p.m. EST / Noon PST / 19:00 UK – Terence Higgins Live! 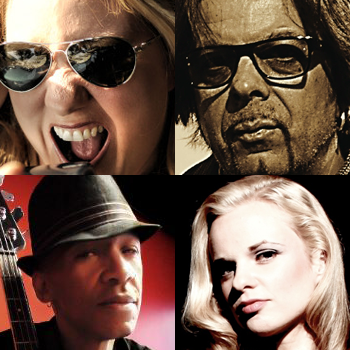 Join Justin Spence as we get a visit from Terence Higgins and a few of his friends! The last time we had Terence come by, we broadcast nearly the entire production of “Swamp Grease II.” It remains one of our most-watched PreSonus LIVE episodes of all time. Alongside Terence, we’ll have producer Wendel Tilly, Erica Falls, and Andy Bourgeois together at the new PreSonus studio to record three full songs for Erica’s new album. These are world-class players—don’t miss this one! It’s been a while since you’ve heard about what I’ve been doing. I’ve been doing lots of records, and a good bit of film scoring. All with Studio One of course—Amazing! I’ve posted a video walkthrough of me mixing some live urban funk drums with of Studio One as well—I thought your community might enjoy it. I usually record and mix/master in Studio One, but I don’t do a lot of virtual instrument work, so I wanted to do a track entirely in Studio One and explore it a bit more. MC Tahina is an old friend and part of one of my favorite bands of all time, The Gluey Brothers. He wanted to do a track together, so I had him come over to Botkiller studios. He showed up, and while walking him in I said, “I’ve got the drums set up, and you can plug your guitar into Studio One if you want.” He said, “I’ve only got lyrics,” which I thought was awesome. So, we needed a beat. I opened up NI Battery and Impact, and laid down a quick beat, then did some overdubbing with my DDRUM Dominion kit. I wanted to fool with the timing on the audio and MIDI, so I quantized it in some crazy ways and got a cool groove out of it without having to do more work, because Studio One does everything in the blink of an eye. I wanted something else in the track, so I took out my turntable, dropped a plate on it, ran it into my FireBox’s SPDIF input, and did some scratches. I’m no Mix Master Mike, but I really liked how they added to the track. We then sat down and just mixed organically, with me laying down some light backing vocals and other little bits. He was really impressed with how fast Studio One allowed me to work. 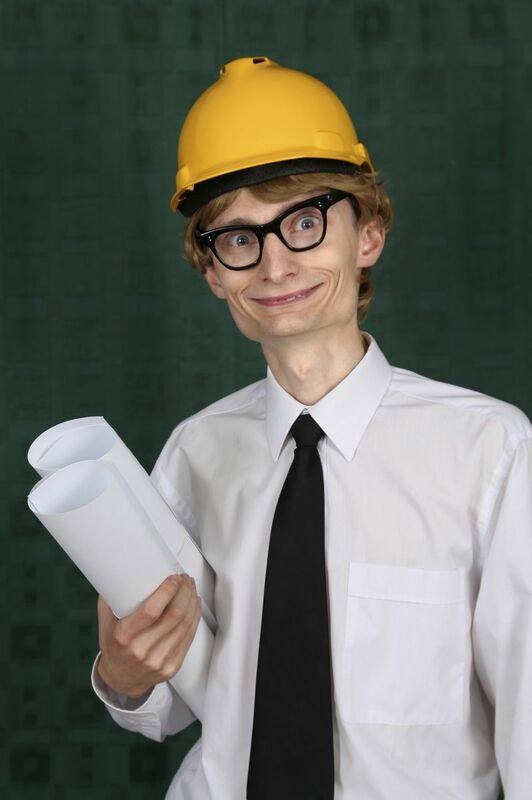 I got everything done fast, and then jumped into mastering in the Project pane, and my song was done. This was great because the weeklybeats project (http://www.weeklybeats.com) requires me to write, produce, and record a song per week. It has to be turned in by Sunday at 6pm MST, and I really like the project. It’s not a competition or anything, but just a personal challenge—by the end of the year, I should have written 52 new songs! I wanted to do it to get myself into the practice of writing faster, and releasing fast, instead of agonizing over a track forever. It’s really opened my mind and made me work fast and be creative. This is why Studio One is always in my workflow; I can’t do fast production like this in any other DAW, hands down. It’s the fastest daw in the west, east, or anywhere else. As always, thanks for what you do and for being awesome. Doug Gould of WorshipMD talks about how to take the best advantage of the Graphic EQ on your StudioLive AI digital mixer. Local to Louisiana? Looking to up your rhythm section chops? Look no further than Music Inc. of Louisiana in Gonzalez. This Saturday, May 24, James Cook and Kent Slucher of the Luke Bryan band will reveal some of their gifts of groove to an appreciative audience. 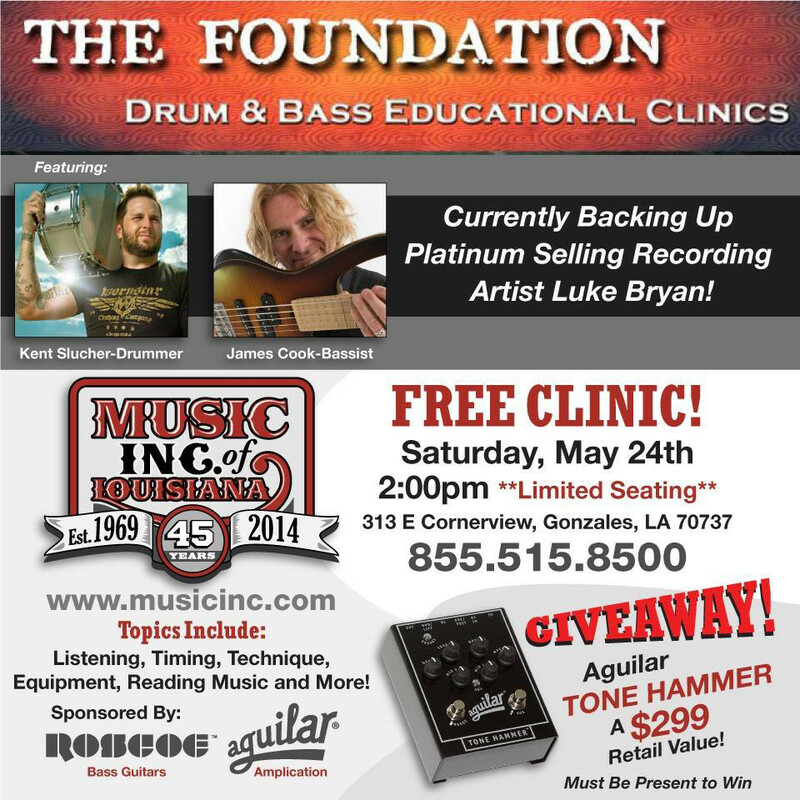 Plus, you might win a killer Aguilar Tone Hammer pedal, just for showing up—Come on down! Click here to visit the Music, Inc website for more info! Thanks for your patience and understanding, and apologies if this causes any inconvenience. We expect to have these services back up and running after about three hours. Oh, and check back in on Monday morning, May 5, for something special. Really. 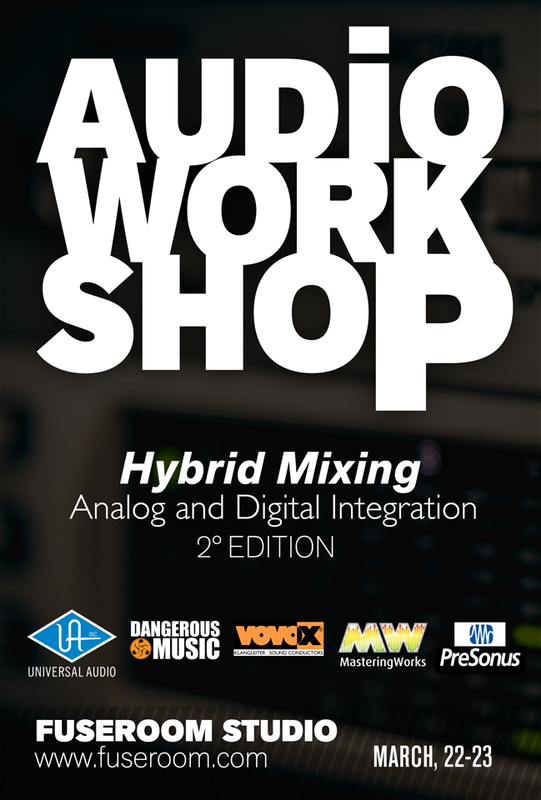 FuseRoom Studios “Hybrid Mixing” seminar coming March 22-23, in Tuscany! If you ask me, the real answer to the analog vs. digital debate is “let’s stop arguing and make some music,” and Alberto Schettino of FuseRoom Studio agrees. In fact, he’s got an audio workshop coming up on March 22 & 23, that focuses on exactly that—balancing fuzzy analog yin with precision analog yang. Sounds great! Why not use the best of both worlds? Click here to learn more and register for the event.